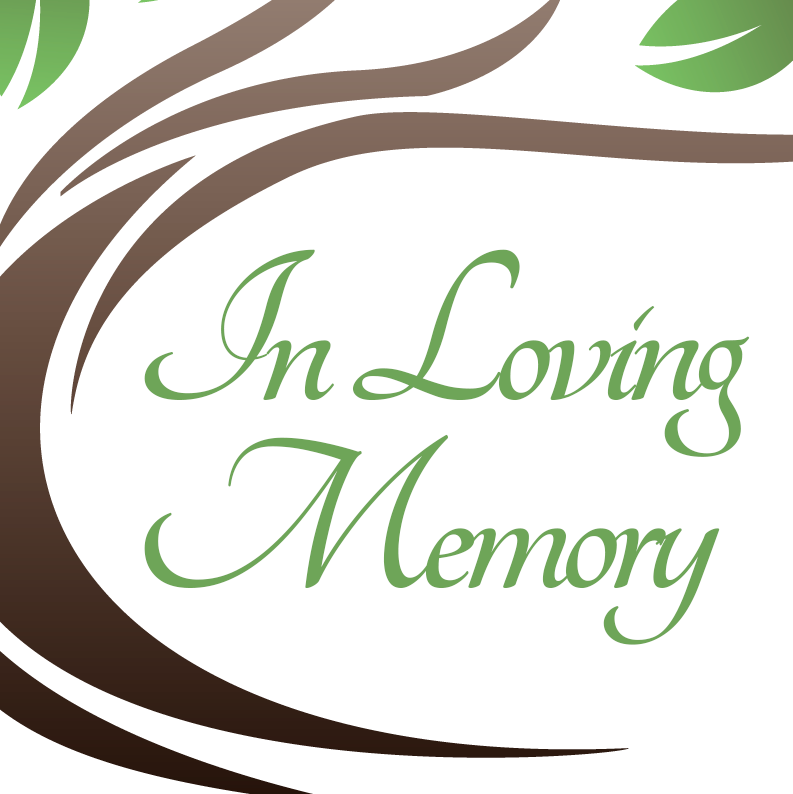 Willie Lee Baskerville Jr., age 61, of Evansville, Indiana, passed away on September 1, 2018, at St. Vincent Hospital, Evansville, Indiana. He was born on February 25, 1957 in Boydton, Virginia, the son of the late Willie Lee and Annie Lee (Simmons) Baskerville. He served in the Army and will be laid to rest in the National Cemetery in Marion, Indiana, with full Military Honors. Offer Condolence for the family of Willie Lee Baskerville, Jr.